On Wednesday, Jan. 23, join us for a free panel discussion about how local retailers are staying competitive. Shopping, whether in store or online, has become a magnet for innovation. Pick a product off a shelf and see a video display of its uses. Overwhelmed by online choices? A personal shopping guide is at the ready. Concierge services are becoming the norm as retailers offer customized convenience in exchange for your purchase. Join us Jan. 23 as we hear from some Maine companies at the fore of these innovations, and where they are going next. This event takes place before the library officially opens, so please enter on Elm Street. Doors open at 7:15 a.m. Program starts at 7:45 a.m. and ends at 9:00 a.m. Thank you to Coffee By Design, who will serve a complimentary selection of roasts and teas to attendees. 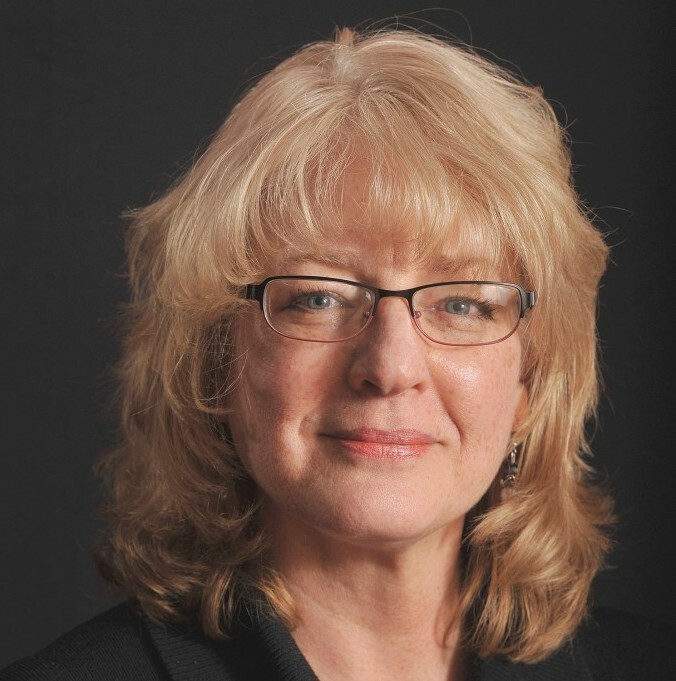 Host: Press Herald Business Editor Carol Coultas has been practicing journalism in Maine since the mid-‘80s and focusing on business journalism since 2003. She’s been the business editor at the Press Herald, overseeing an award-winning staff, since 2014. Grove Collaborative is a San Francisco based certified B-Corp that is an e-commerce platform consumer package goods retailer selling exclusively natural products. Bray headed Grove’s expansion to the east coast, scaling the Community Happiness department to over 50 employees and opening an office in the Old Port. Before Grove Collaborative, Bray opened the Brunswick Wayfair location and was the National Sales Director for Bethel-based Maine Energy Systems which manufactured and distributed fully automated wood pellet heating systems. A graduate of the University of Maine at Farmington, Matt is a Brunswick native who also has a passion for non-profit work having served as the head of the Suicide Prevention Program for the National Alliance on Mental Illness (NAMI) Maine and is active in Maine’s largest Civil War Re-enacting non-profit the 3rd Maine Volunteer Infantry. Greg Elder’s role involves the oversight of L.L.Bean’s 43 retail and 10 outlet stores spread across 18 states with a focus on store operations, visual presentation and customer experience. Greg also oversees Outdoor Discovery Programs, a team dedicated to developing and promoting courses, trips, tours and events that enable L.L.Bean customers and the community to learn and further their participation in the “Shared Joy of the Outdoors.” Finally, Greg leads L.L.Bean for Business that offers a range of product and embroidery solutions from workwear to recognition/promotional products for businesses. Greg is a Finance and Philosophy graduate of Gustavus Adolphus College in Minnesota. He has been at L.L.Bean for 11 years and was with Eddie Bauer in Seattle, WA for 15 years prior to Bean and has a passion for running, biking, skiing, hiking, fishing, and camping. As Vice President of Fresh, Libby oversees departments that include fresh produce, meat/seafood, deli and bakery. Her role involves procurement and replenishment of product, development of merchandising strategies and sales development. Her scope of responsibility is across Hannaford’s five-state operating region, 181 stores and numerous competitive marketing areas. She has led many projects at Hannaford focused on retail innovation. A graduate of the University of Southern Maine, she has held a wide range of leadership positions during her 15 years at Hannaford, including Business Process Engineer, Associate Category Manager in Center Store, Category Manager in Produce, Store Manager, Support Specialist for Retail Operations, and Director of Produce Category Management. SIGN UP to get business news by email 5 days a week.